Urban oasis at popular Mondella! 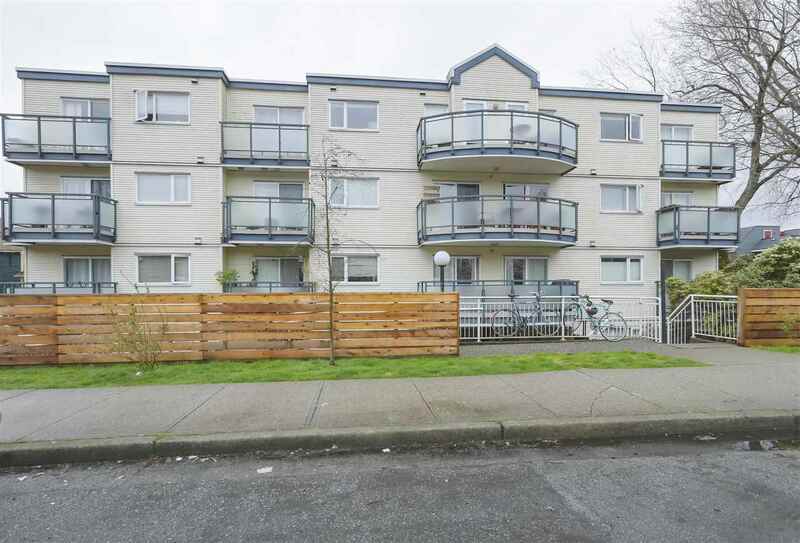 Large 2 bedroom, 2 bath home with an exceptional 238 sqft outdoor terrace, giving this unit a total of 1070 sqft of living space - a rare find. This impeccably maintained open-plan unit features high ceilings, hardwood floors, walk-through closet, electric fireplace, home office, upgraded washer/dryer, and large gourmet kitchen. Great building in a great neighbourhood. 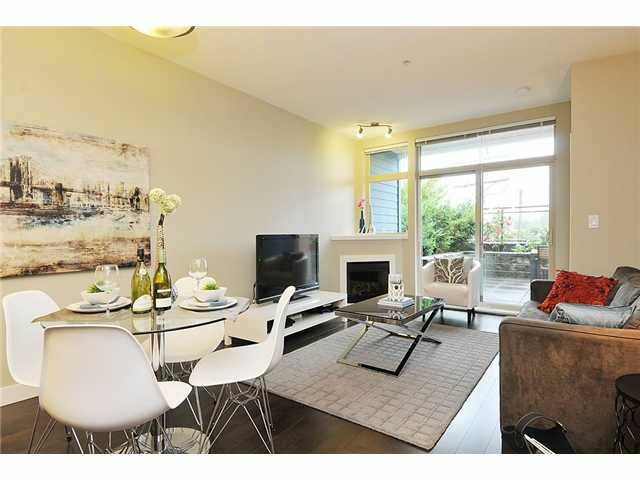 Townhome living at condo pricing -- this is the gem you've been looking for. Open House Saturday July 28, 12-2pm.